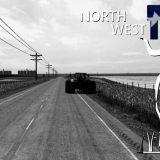 Are you interested in expanding optional vehicles in FS17? Then our category Farming simulator 2017 Car mods is just for you. 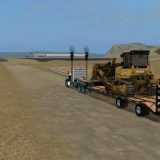 Every Landwirtschafts simulator 17 Car mods is designed to add something valuable to a game and make it much more entertaining. Every Car mod Farming simulator 2017 of our list is selected carefully and meets the highest requirements. The other good thing about it is that FS17 Car mods free files are totally costless. They are unlimited for all game lovers. 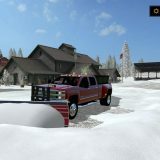 If you are one of them, don’t miss this chance, click on LS17 Car mods download and expand your options. This is as simple and effortless as you can imagine. So, don’t hesitate and go for the change. Upgrade not only the game but your experience as well. It will bring you new adventures and more joy. This is what is the most important, isn’t it?